Ecole Suisse Internationale is a non-profit organization. Our goal is teaching French as a foreign language. Study in a quality school whose interactive and innovative teaching methods will enable you to study French in a lively way, within small groups. 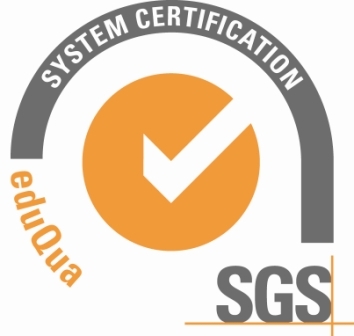 Our school is a member of the Groupement Fle association and has obtained an eduQua certification. 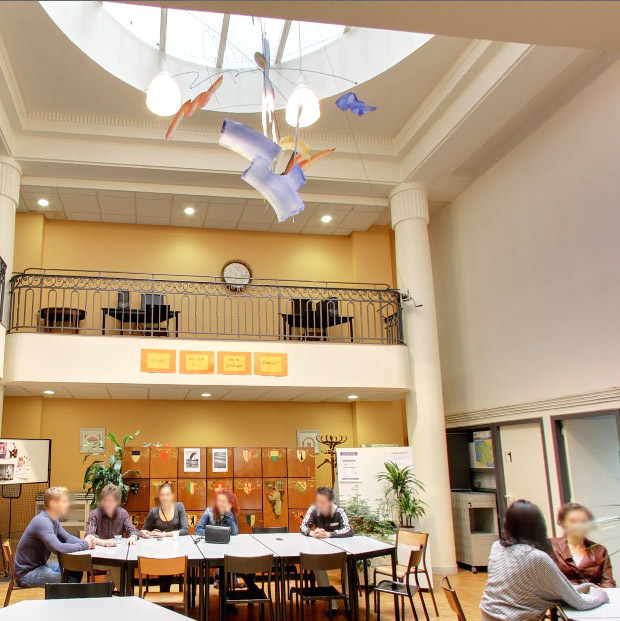 Located in Paris, between the Opera and the Sacré Coeur basilica, our French school organizes its activity in a typical Parisian building : not far from the subway, you will find here a pleasant place to practice French. 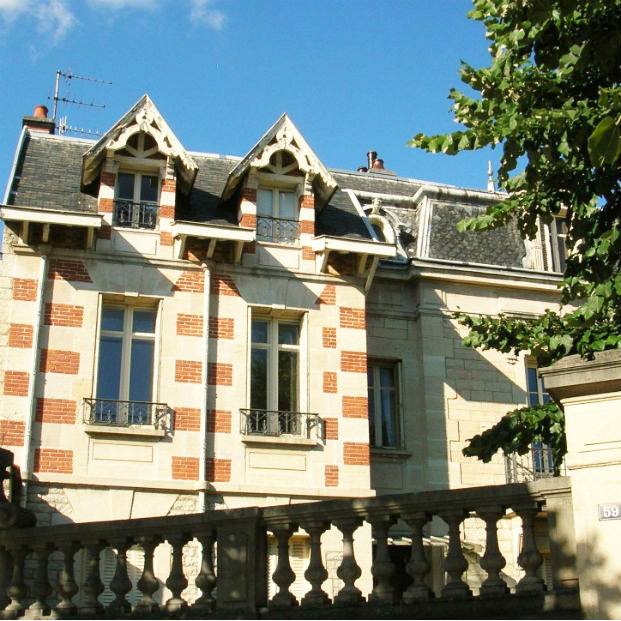 In Dijon, during your French immersion program, you will be welcomed in a vast private house with a garden : close to the city center, this quiet place will provide you with the best conditions to learn French.